An almost month-long silence of Formula 1 engines will be broken this weekend at the Belgian Grand Prix at Spa-Francorchamps. The summer break for drivers and teams provide a rest period from touring across the world. For the 20-race 2017 calender taking teams through parts of Europe, North America, Australia and Asia, the break effectively breaks the season into two pieces. Already in the 2017 Formula 1 season, audiences has already witnessed several spectacular scenes we haven’t seen for a while. Namely, steady competition against Mercedes-AMG for the first year since the introduction of the current gasoline/electric powertrain regulations. Ferrari has been an ongoing threat to defeat the Silver Arrows in almost every race. Between the manufacturers, Lewis Hamilton and Sebastian Vettel are battling for the 2017 drivers’ crown. 2017 is also the first time since 2013 that three constructors have won grand prix events. 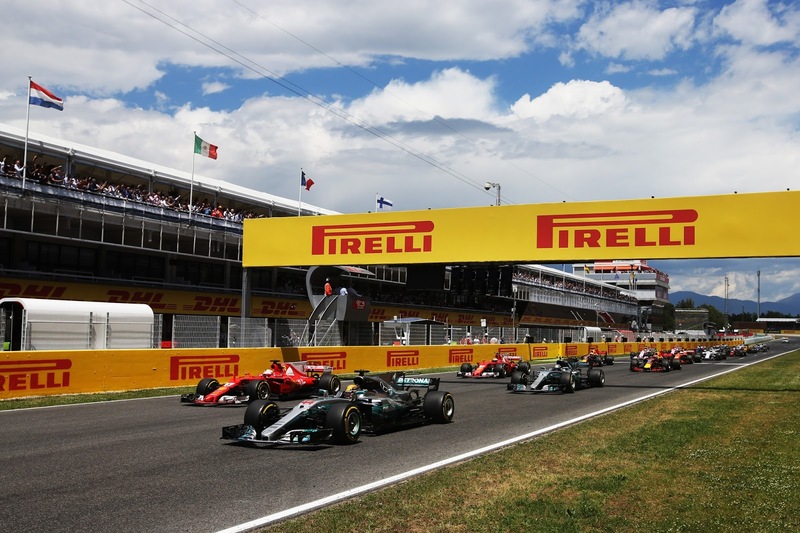 Although the summer break is meant as a time to detach from the pressures of the grand prix schedule, there was little chance anyone involved in the sport was not constantly reviewing the first 11 races of the 2017 grand prix season or have not been looking ahead to the final 9 events. Looking back to the season between the Australian Grand Prix and the Hungarian Grand Prix, 1 Racing Mind has compiled the strengths as well as weaknesses for each Formula 1 teams.